Simon Busuttil’s endorsement of the Egrant allegation that Egrant, the third and unaccounted for Panama company belonged to the PM’s wife may well go down as one of the greatest errors of judgement in recent Maltese history. This political misjudgement has now boomeranged not just on the Nationalist Party but also on those who are still asking legitimate questions on the institutional paralysis after Panamagate. PN leader Simon Busuttil rushed to endorse journalist Caruana Galizia’s revelation that Egrant belonged to Michelle Muscat by immediately calling for a national demonstration against corruption in which thousands of people participated. 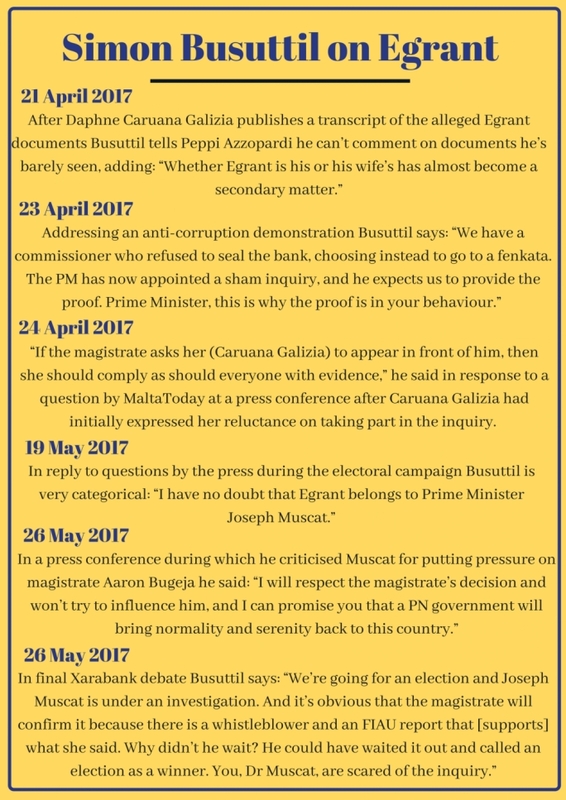 Yet when confronting the PM on Xarabank two days before taking to the streets the same Busuttil had distanced himself from Caruana Galizia’s claims insisting that “whether Egrant is his or his wife’s has almost become a secondary matter” in view of the various ramifications of Panamagate. This contradiction sums it all. 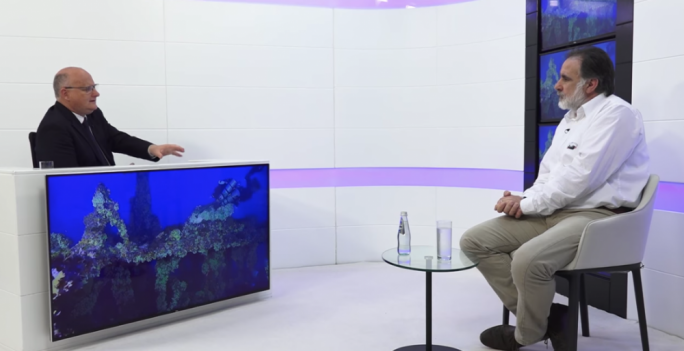 Instead of harping on Muscat’s failure to sack Keith Schembri and Konrad Mizzi for opening secretive Panama companies, Busuttil could not resist the temptation of raising the stakes by latching on allegations which he could not convincingly endorse and defend through the electoral campaign. PN supporters were left right to the end wondering when the ultimate proof would descend from Caruana Galizia’s cloud. Busuttil’s approach suggests that he was willing to make a leap of faith based on what was reported on Caruana Galizia’s blog. His initial argument was that Muscat could not remain a Prime Minister who is under investigation. The PM was quick to turn the tables, promising to resign if he was found in the wrong and inviting Busuttil to do likewise if the allegation he had endorsed was debunked. Busuttil refused to take the challenge and looked weak. Once Muscat called for an election, Busuttil became more blunt in endorsing Caruana Galizia’s claims with his hopes hinging on the electorate making the same leap of faith as he did. All this may reflect desperation at polls showing Muscat consolidating his trust lead despite the Panama shocker. Things got worse after revelations that the party was receiving donations from the db group, something which further undermined the PN’s good governance credentials. In short things were not looking good for the PN before the Egrant allegations surfaced. Egrant and scenes of the Pilatus bank chairman leaving the bank carrying luggage, served to re-ignite popular anger originally triggered by Panamagate. Yet Busuttil lacked the conviction to carry the message through. His weak performance when confronting the Prime Minister directly on this issue during the Xarabank debate on 21 April set the tone for the electoral campaign called by the PM on May 1. It was an election where the ownership of Egrant and not impunity after Panamagate was the main issue. 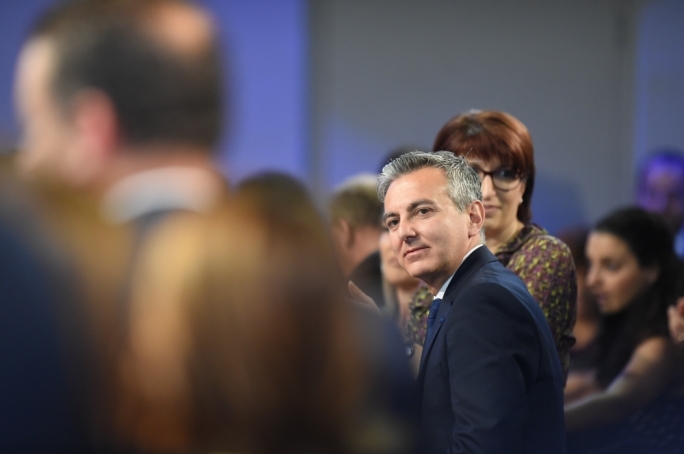 Busuttil also put himself in the difficult position of someone attacking the PM’s family, something which was bound to backfire in a society where defence of the family’s honour is a defining characteristic. 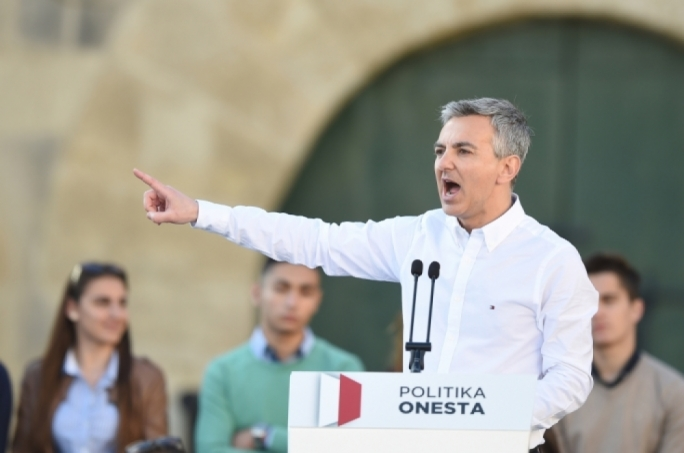 Did Busuttil have another option? Today some would argue that as Opposition leader Busuttil was duty-bound to call for an investigation of the Egrant allegation. Yet Busuttil had another option – that of giving the PM the benefit of the doubt on Egrant’s ownership, while pledging to respect the outcome of the magisterial inquiry. Instead of rushing where angels fear to thread he could have pressed a strong political point; if the PM is so recoiled by the notion of his wife owning a company in Panama, why did he retain Konrad Mizzi in his cabinet and Keith Schembri as his chief of staff? Probably this might not have been enough to win him an improbable election victory but would have resonated with the sentiment of a considerable part of the population. 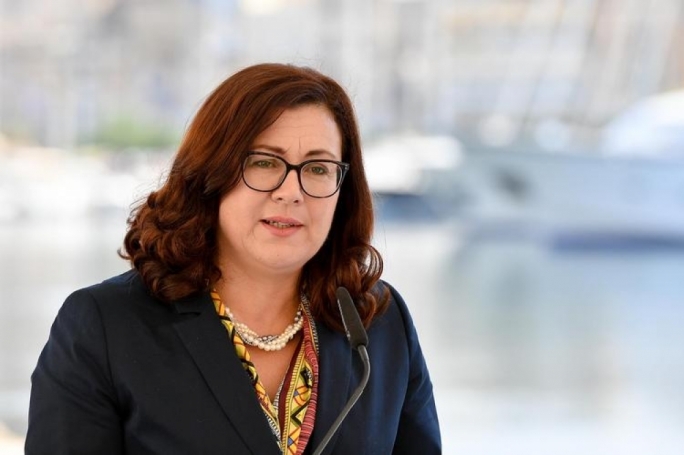 At least it would have left the Opposition in good shape to face a second Muscat administration without being left at the mercy of the outcome of a magisterial inquiry whose conclusions are now devastating for the Opposition. While throughout the campaign Busuttil constantly tried to put the focus again on Panamagate by initiating investigations on its protagonists by presenting new evidence to magistrate Bugeja which triggered still pending magisterial inquiries, the public remained mostly interested in what appeared to be the cherry on the cake, the accusation that Muscat’s wife was the owner of the third secret company, Egrant, opened by Nexia BT after the 2013 general election. 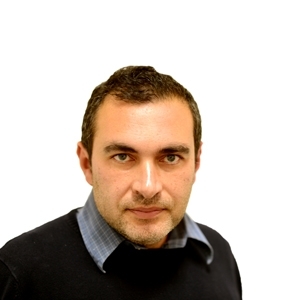 Even his attitude towards the investigation wavered from an initial description of the inquiry called by the PM as a “cover up” (in the context of the delay between the revelations on Caruana Galizia’s blog and the call for the inquiry) and his subsequent declarations that he had full trust in the enquiry and his pledge to respect its outcome. The same dynamics which obscured Panamagate during the electoral campaign have now inevitably boomeranged not just Busuttil but all those demanding justice on Panamagate and other cases of impropriety like the privatisation of hospitals to Vitals and the Sadeen land grab. 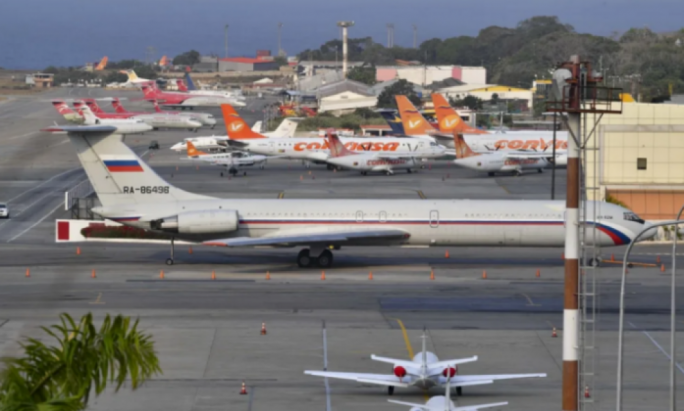 The risk is that the consequence of all this is that even legitimate criticism of the government’s handling of Panamagate and its failure to act on FIAU report on Pilatus Bank and 17 Black can be shot down easily as a repetition of Egrant. But this may be a valuable lesson not to believe everything that fits within a particular narrative. Egrant is a cautionary tale on how the two-party system can distort legitimate civil society concerns towards partisan gain. For the Egrant narrative was based on linking dots based on plausible conjectures ranging from Azeri caviar diplomacy to the existence of the mysterious third Panama company to give credence to the claim that Michelle Muscat is the beneficial owner of Egrant. The risk is that this narrative will now cast doubts on the various shreds of evidence assembled in a mismatched puzzle. This may be the case since Muscat’s reluctance to act decisively by removing Mizzi and Schembri which fed and gave credence to the Egrant story, by absolving the Muscats from owning a secret company which received funds from Azerbaijan, the Egrant inquiry now risks deflating the whole Panamagate scandal. The wider implications of this may be even more sinister. The public may now be even more sceptical of media reporting government impropriety, even when this is accompanied by documentation and evidence. While providing definitive proof is the task of the police and other institutions, Egrant is a cautionary tale against politically weaponising any claim made in the media. The only silver lining is that widespread consensus on respecting the conclusions of the inquiry led by Aaron Bugeja should also presage widespread consensus on the results of other pending inquiries initiated by Simon Busuttil. The latter may well partly redeem his place in history, if it turns out that his allegations on Keith Schembri, Konrad Mizzi and other protagonists of Panamagate do warrant a criminal investigation. For in this aspect Busuttil has done what the government failed to do in the first place; bring judicial and political closure to the institutional fracas brought about by Panamagate. 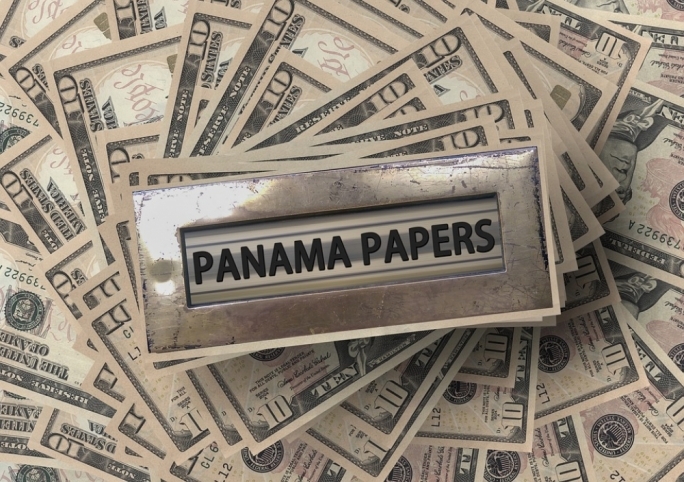 The conflation between Egrant’s ownership and Panamagate has only made this task harder. 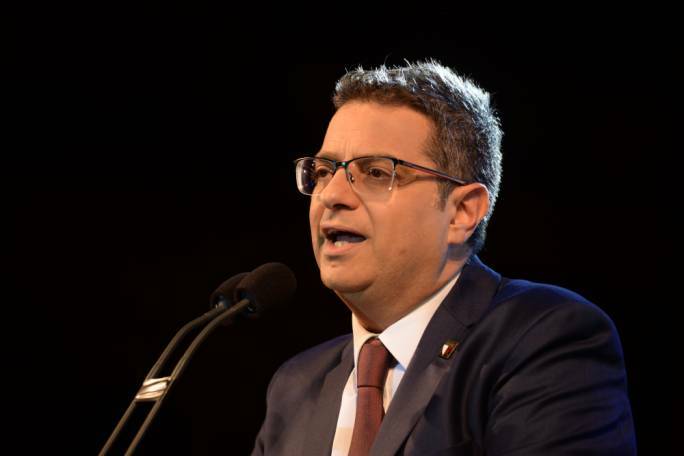 In this sense while removing Simon Busuttil from spokesperson for good governance was justified because every time he speaks on this issue he will remind people of the Egrant debacle, Adrian Delia may have jumped the gun by asking him to suspend himself from the parliamentary group. While Delia seems keen on asserting his authority in the party, he cannot magically erase a moment in political history which saw the party (including a number of Delia backers) uniting behind Busuttil’s good governance banner. Yet talk of the party breaking up may be premature as self-preservation may ultimately prevail. In this context, the greatest risk is that while Panamagate triggered an institutional paralysis which resulted in legitimate outrage, the Egrant inquiry may trigger a paralysis not just in the Opposition but in Maltese society as a whole when faced with serious allegations of impropriety, simply because one major and crucial allegation turned out to be fake. For many it may well be a case of “once bitten twice shy.” This political climate may even result in widespread disengagement from politics and civil society activism. This may possibly make the country more vulnerable to corruption and political impropriety.